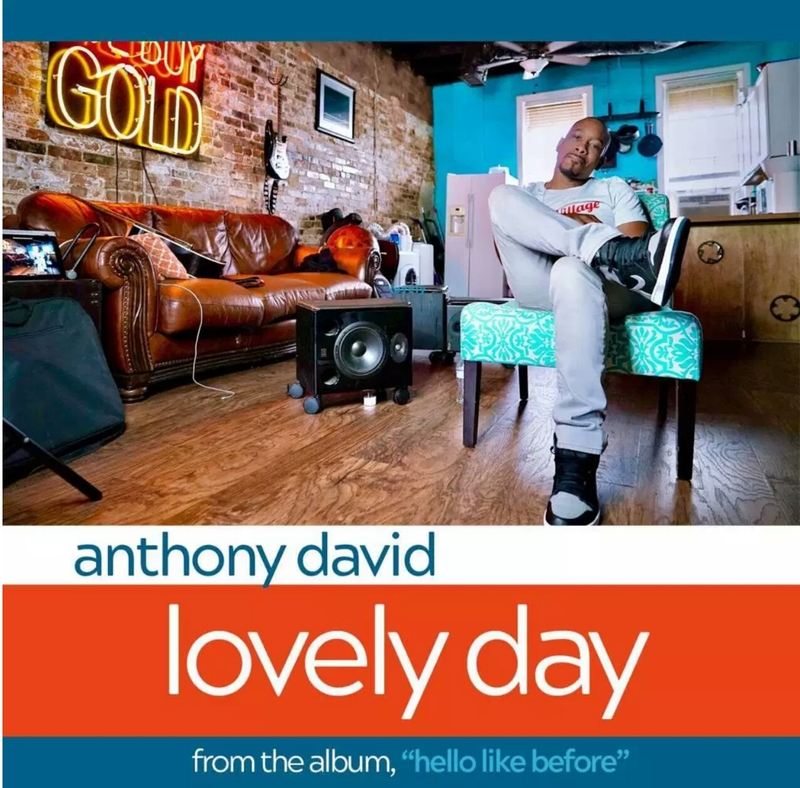 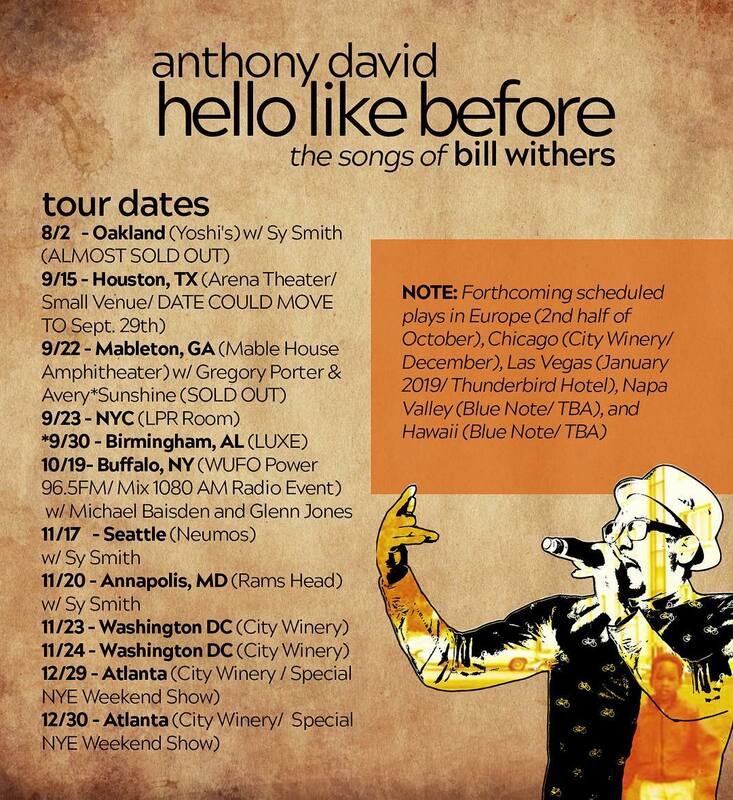 Grammy nominated singer/songwriter Anthony David has released the official lead single, "Lovely Day" from his forthcoming Bill Withers’ tribute album, Hello Like Before via Shanachie Entertainment which is scheduled for September 21. "In many ways, Bill Withers is the artist most influential to my music career. 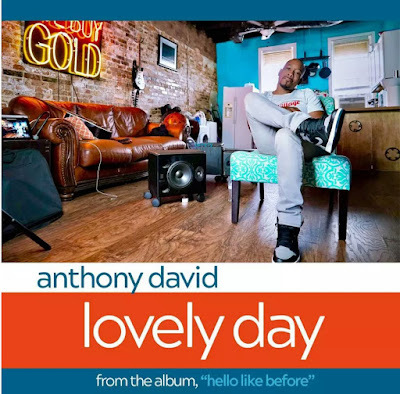 'Lovely Day' is a favorite of the songs recorded for Hello Like Before because it's that classic feel good song that starts off your day. 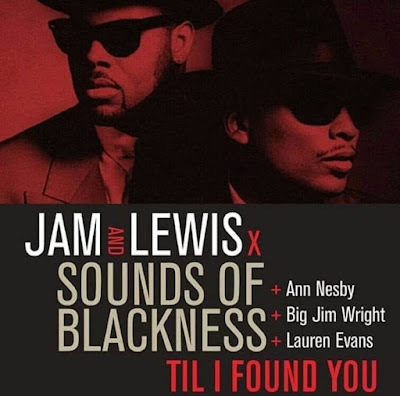 Although it was written over 40 years ago, it still makes you feel good every time you hear it."